I purposely said only “up” yesterday to get people thinking about what that actually meant and how that would work…and what they actually do. It actually works up and away from the golf ball. 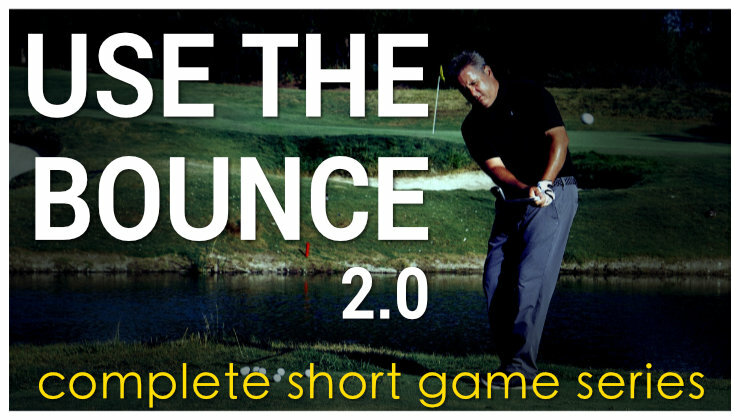 The farther you can get your right hip from the golf ball, while maintaining balance…the better. Here is an easy way to feel how the right hip is supposed to work in the back swing. 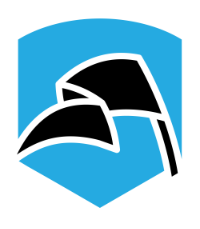 If you want to get better at golf…absolutely do what I am about to describe. This is a feel drill. Hold a shaft cross armed in front of your chest. Get into a setup posture with a mirror behind you. What would be in a down the line camera position. That doesn’t help the issue. Rotate your shoulders 90* to your spine. The shaft in front of your chest makes this easy to see what 90* is. Feel and see what your hips are doing. Then rotate your hips so your shoulders turn 90* and look and feel that sensation. Figure out which of these two sensations feels better and easier to do…now you know how to trigger your backswing. Nah. It’s very simple. If you do what I said in the mirror, you will see how easy it is. This is a good spot for a video. Golf pro or cargo shorts style, either one. Monte? Just came across a thread on Golfwrx where the poster is worried about over rotating. One reason he thinks he is over rotating is his back leg straightens some on the backswing. If your back hip goes up and away from the ball, then the back leg has to straighten some, right? I was given Watson’s “Lessons of a Lifetime” for xmas. It is interesting that he talks of the right (back) hip moving away from the ball in the back swing and of the right leg straightening some (as long as the weight stays on the inside of the back foot) – this would be consistent with rotating up and away. As far as feel for me, I find moving back and up is a significant change. First, I don’t feel like I have to fight my weight moving to the outside of my right foot. Second, I feel more pressure on the inside of left foot as my left hip goes down and forward (required, rotating around the spine) – it gives me a feel like I am setting myself up to “fire and fall back”. I know I won’t fall back if I move my weight to my left foot in forward swing, but it does feel like that. I fought with fire and fall back when I was a young kid (8/9), and my hip rotation has always been flat and I have always had to fight having my weight moving to the outside of my back leg. I think you have given me a new insight into the movement of the backswing as well as a significant “feel”. 45 years of a flat hip turn is probably going to take some time and practice to get over, and I don’t know what to expect as I go through that change (will I just have a sounder swing?). I agree with Watson, straightening of the right leg is not an issue if your hip is working correctly. 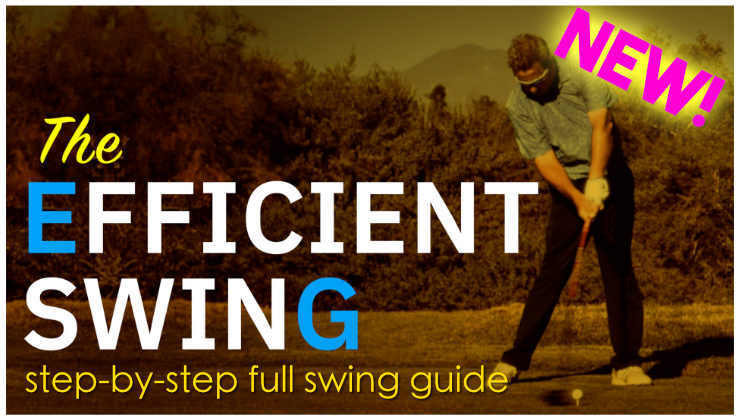 It will improve your swing when you get used to it. What do you think of “The Impact Zone” by Bobby Clampett? Just me but I have & read that book & stayed high the whole time…….. I have not read it, but am not a big fan of the concept of how to get the job done. Cal. Go slow. Don’t ruin yourself to make it perfect. It will be rewarding as long as you don’t try and fix it too fast. Make an effort to be better each time out. I have a question, might sound stupid, but hey… I always thought of the start of the backswing as something that happens with your upper body against your hips (that coiling up thing). Upper body, shoulder turn first, then hips later. Found this always very difficult. Now reading your last sentence here about feeling the hips turn it got me thinking. I did the what you said in the mirror and it feels quite easy if I start my movement from the hips. Did I just believe in one of those myths all the time? That resistance coil stuff is garbage. It was a way of helping people who over rotated because the hips and shoulders are too flat. Look at videos of Snead and Jones and tell me if they had that resistance. Upright swingers like Nicklaus look like they have resistance, but they don’t. What causes head dipping/increase spine angle during the backswing? would like to see more on a full release. I feel that this is always my main issue. 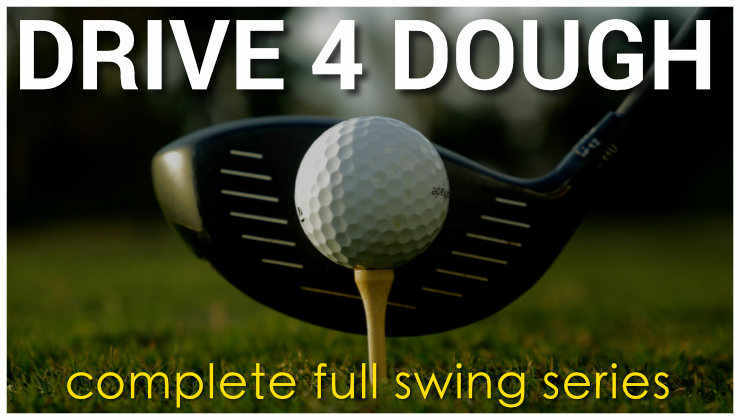 When I focus on it during my practice swings, I usually repeat it on the real swing. When I don’t focus on it, all hell is raised. Would be great to see more drills to feel a release while still having soft hands and arms. Great post Monte – just went out into the garden to try it. I was quite surprised to see that I am pretty much OK with a mid iron but much closer to the flat and overturn with my driver. That explains why my 7 index is made up of a 25 with the driver, 5 with the irons and scratch when chipping (Putting varies!). Next time out I iwll definitely work on keeping my spine angle better and letting the hip come up – I think I might have been trying to keep my lower body too static with the driver. Turn the left shoulder on plane then turn the right shoulder on plane seems to produce a pretty good hip movement for me. Does this make sense? This entry here did the job for me. I went to hit some balls yesterday and and the only thing in my mind on takeaway was the hip going up and away. And it did work. My swing feels easy all of a sudden. I can deliberately put spin on it (not that I can control it – but it is a first step) in both directions. Now the Swedish winter has to go away and hopefully this change will help me on the course as well. Call it lazy or simply not paying attention but it is easy to flatten out the hip turn. I now make sure the hips turn on an angle matching the spine at address. My backswing goes back till I feel my back being pull toward the target, then I start the downswing. Results are amazing! Thanks Monte!